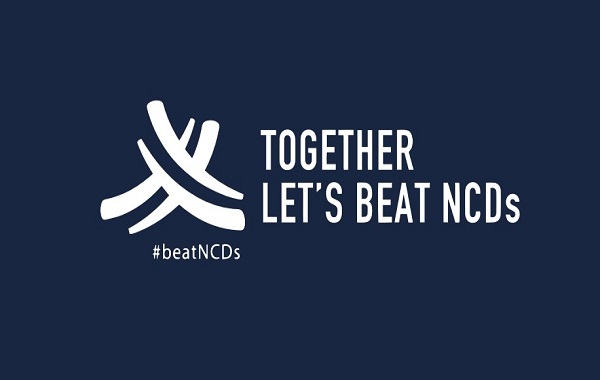 NCDs, like cardiovascular diseases and diabetes, are the leading cause of mortality worldwide, being responsible for 71% of deaths. One of the main risk factors is physical inactivity. EuropeActive, together with its partners, is fully committed to help prevent NCDs and make more people more active more often. The Let’s #BEACTIVE project and the National Fitness Days campaign are 2 great examples how EuropeActive promotes physical activity and positively impacts society.